Episode 22 – The X-Files: Ok, Ok, We Believe You! 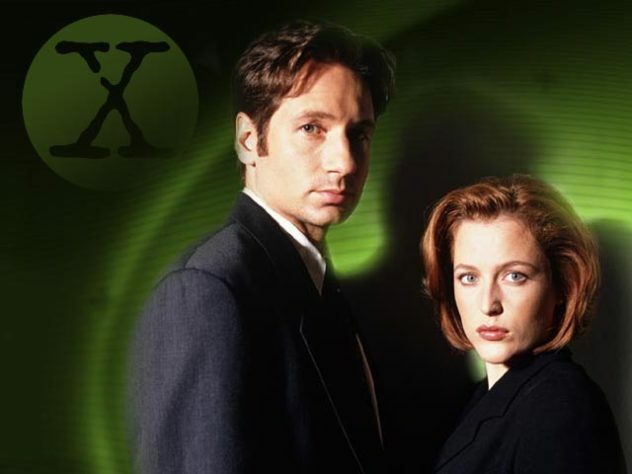 Hello Frequent Flyers and Welcome aboard our 22nd episode: The X-Files. We would like to invite all of our passengers to turn to their neighbors, and ask them if their deep seated beliefs include life of the extraterrestrial variety. Now if you could ramp the sexual tension up, you provide the smoldering we’ll provide the aliens. Look out the window! A saucer! Or flood lamps that the baggage crew didn’t turn off. Same same. You may not believe when you step aboard our flight, but by God you’ll want to. The Truth is out there on our Facebook.